Your family is going to love this updated recipe for Monkey Bread made in Mason Jars! 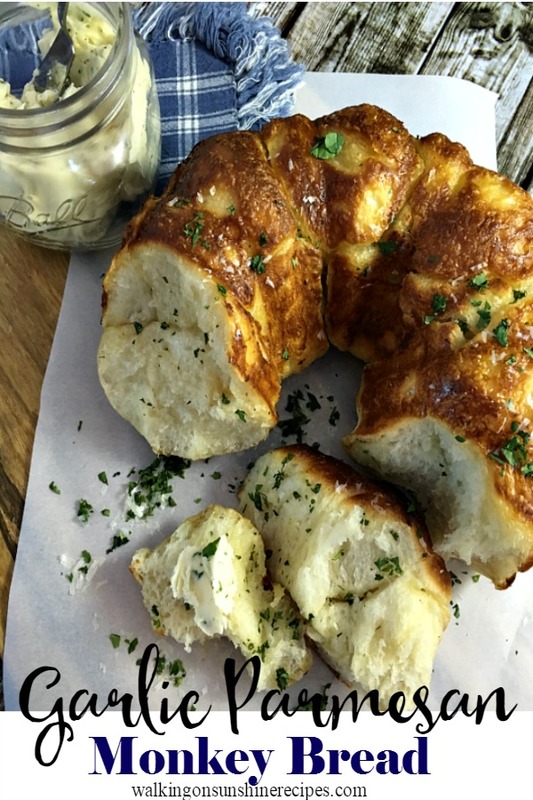 Over the years of blogging I have shared a few different recipes for desserts in a jar, but I think today’s Mason Jar Monkey Bread Recipe is really one of the best. 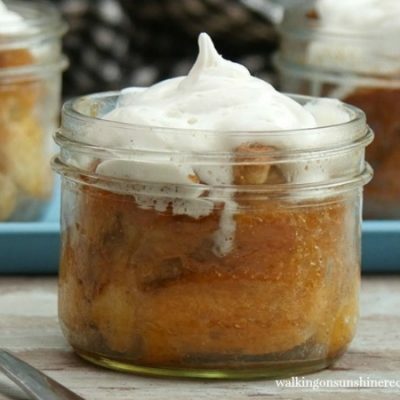 Well, maybe that’s because this recipe combines my love of cinnamon rolls and mason jars! Who knew that would even be possible? 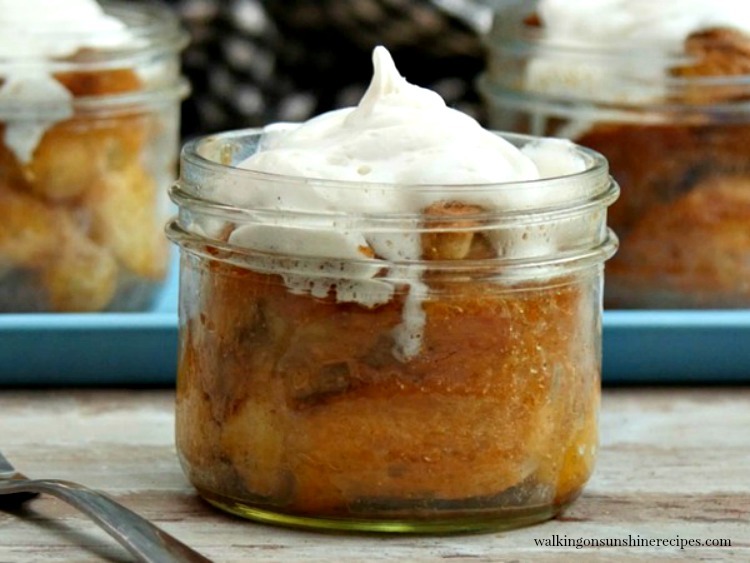 Ooey, gooey, cinnamon rolls in a jar! 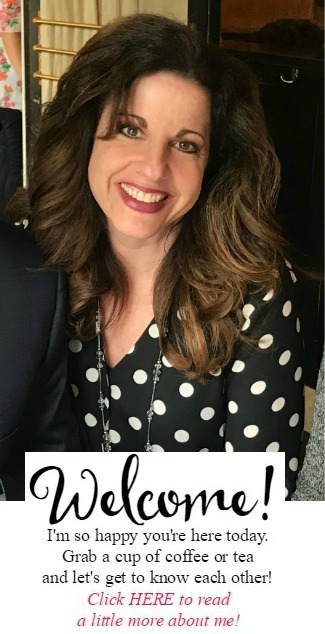 It doesn’t get any easier than this recipe! Monkey bread is a favorite for many family’s. You can make it in so many different ways. 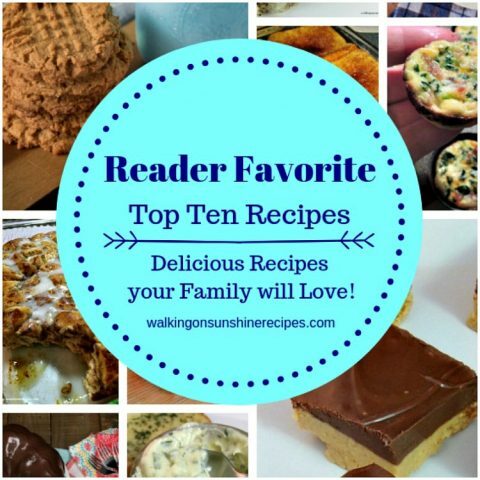 I’ve shared a few recipes here on the blog for Garlic Parmesan Monkey Bread and a recipe for Pepperoni Mozzarella Monkey Bread. So this is the first sweet monkey bread I’m sharing and I think you’re going to like it! And to make it even better and a bit more fun, I’m making single-serving sized monkey bread in mason jars. How cute is that? You know how much I love my mason jars and here’s another yummy recipe that your family and friends are going to love! I think this recipe would be really great for the holidays coming up too. 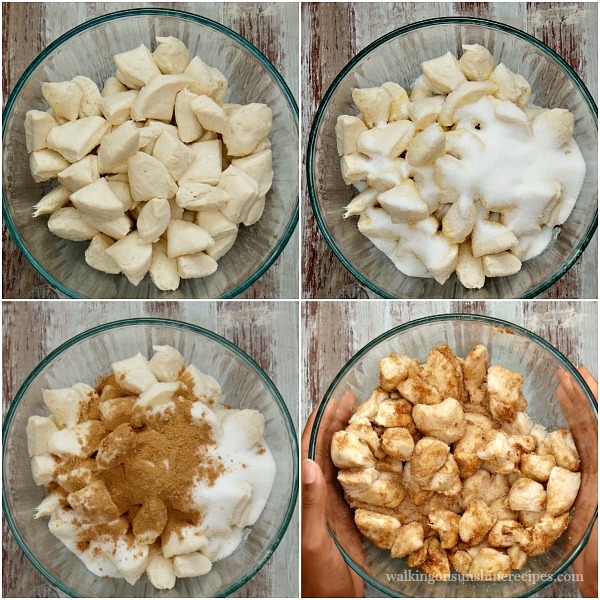 Just a few simple ingredients for a yummy treat! 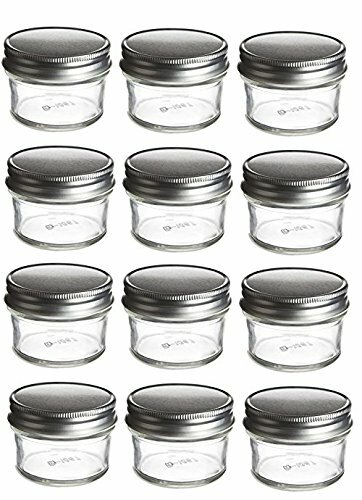 Clean 8 small oven-safe mason jars. Spray each mason jar with non-stick cooking spray. Open the tubes of biscuit dough and separate them. 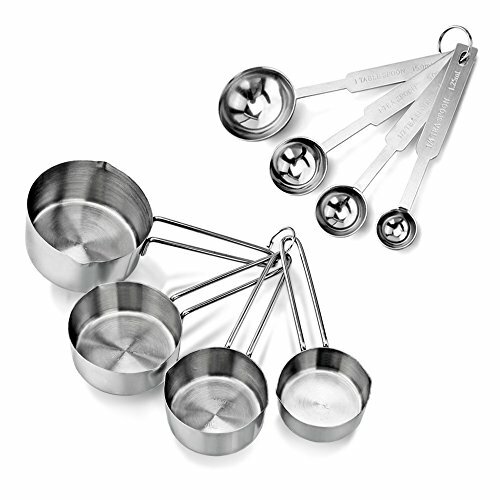 Cut each biscuit into four pieces and place in a medium sized mixing bowl. Add the cinnamon and sugar to a small mixing bowl. Stir to combine. Add the cinnamon/sugar mixture and melted butter to the mixing bowl with the biscuit pieces. Stir together until the biscuit pieces are evenly coated. Divide the coated biscuit pieces evenly among the prepared mason jars. Bake for 18 to 20 minutes or until the biscuit pieces are fully cooked and the tops are golden brown. Allow to cool slightly before adding the frosting. 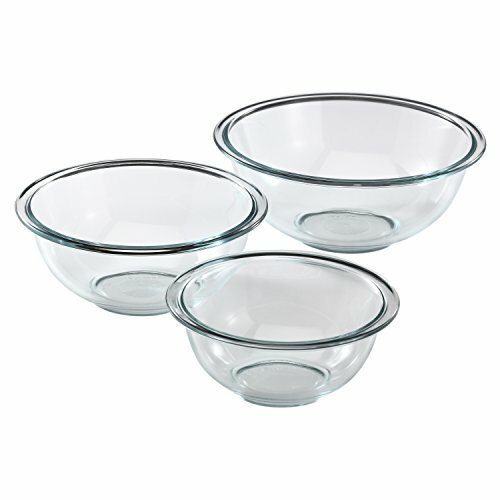 In a microwave safe bowl, heat the frosting for 15 seconds or until it is the consistency you desire. Using a spoon or put the frosting into a plastic bag with the tip cut off, drizzle the frosting over the tops of the baked monkey bread. Please be careful with handling the mason jars after the biscuits have cooked. 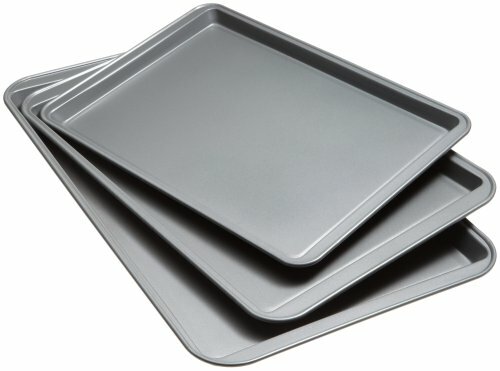 They will be HOT! I used 1/2 a can of regular vanilla frosting for this recipe. You can use more or less if you desire.